Jeff Tillman is the Assistant City Manager and Community Redevelopment Agency Director. While attending Auburndale High School, Tillman was employed by the City working summers and after school. During this time Tillman began showing an interest in municipal management. His interest in local government earned him the Ridge League of Cities Scholarship in 2003. 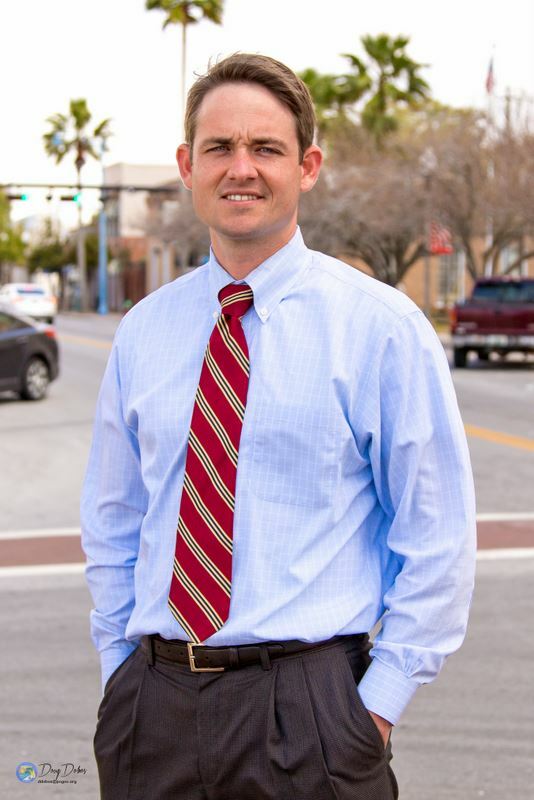 Following his graduation from Florida State University in December 2007, Tillman worked an eight-month post graduate internship with the Auburndale City Manager’s Office. In October 2009, Tillman was hired by the City of Lake Alfred as their Parks and Recreation Superintendent. Tillman supervised Lake Alfred’s Parks and Recreation staff, with responsibilities including overseeing the city’s parks, youth recreation programs and community events. 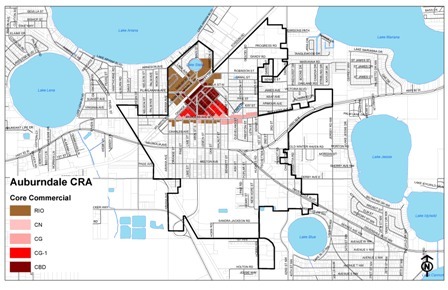 He also planned several successful community-wide festivals and parades. During his employment with Lake Alfred, Tillman obtained his Master of Public Administration Degree from the University of South Florida in 2013. In 2014 Tillman served as a Management Analyst with the City of Kissimmee. Since April 2015 Tillman has served as the Assistant City Manager for the City of Panama City, Florida, working with City Manager Jeff Brown, also a former Auburndale Assistant City Manager. Tillman is married to Brittany and has a German short-haired pointer. He enjoys fishing and hiking.  The Community Redevelopment Agency consists of the five elected commissioners of the City of Auburndale and two appointed Auburndale residents. The terms of the elected officials shall be for their elected term on the City Commission and the two resident members shall be four years.